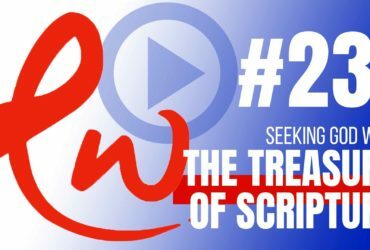 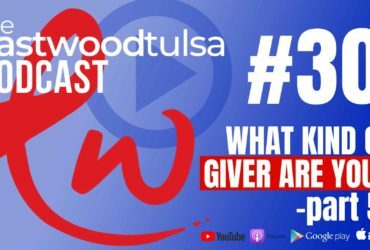 If you have a question or a topic you’d like us to discuss, or if this podcast has been a help to you in some way, please write to us at [email protected], or in the comments section of this podcast. 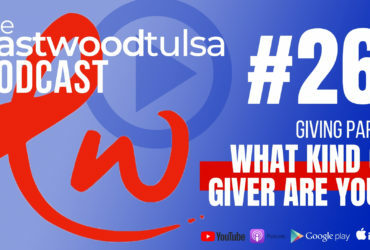 And finally, we invite you to join us live next Sunday at 10:45 am in Tulsa, or at 11 am online. 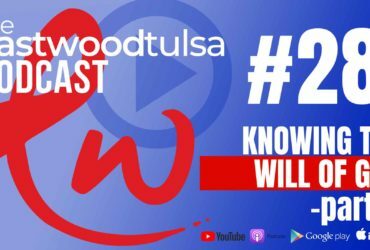 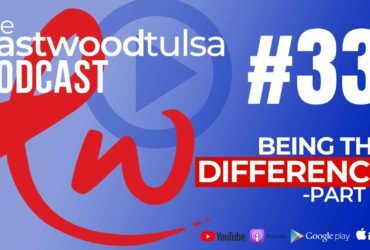 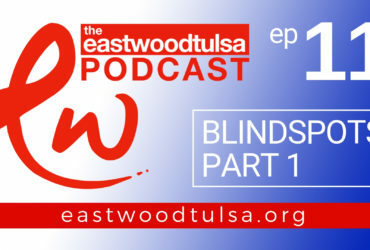 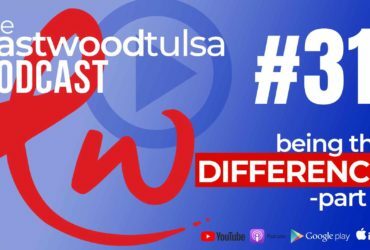 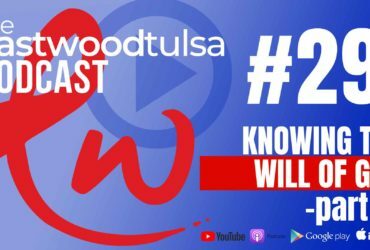 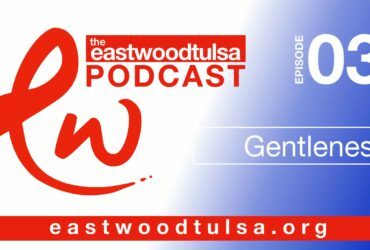 Once again, thanks for joining us for the Eastwood Tulsa Podcast.